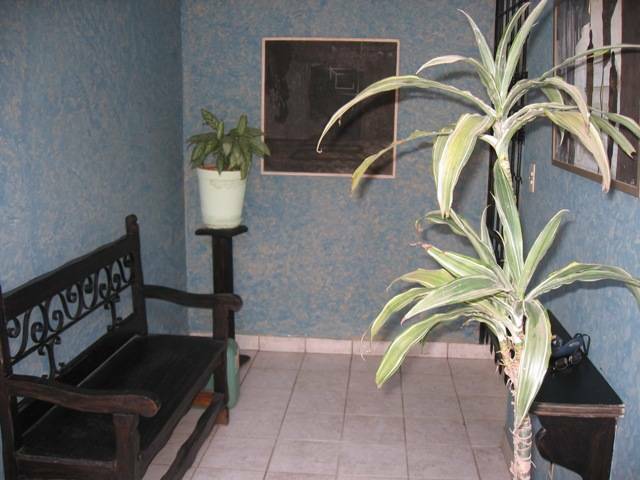 We offer fully equipped 3-bedroom/3-bathrooms apartments (a total of 5 beds). 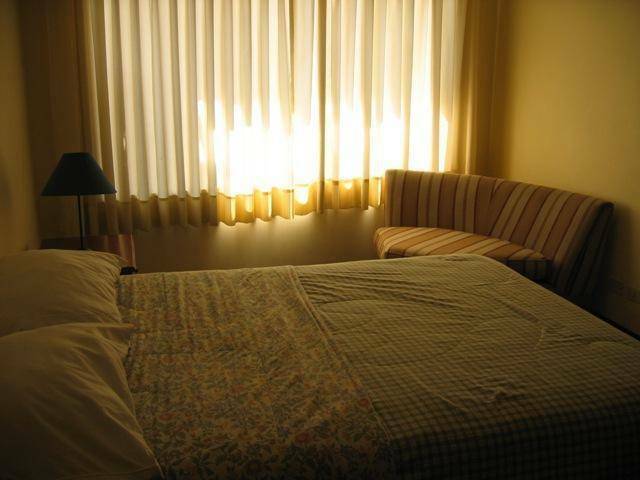 Our units include telephone, T. V., cable, DVD, kitchenware, full-bedding and modern equipment. Rooms are cleaned every day. 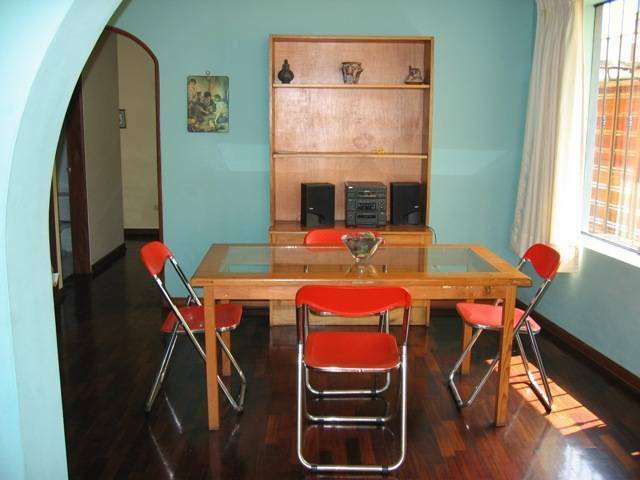 Ideal for short or long term stays. Our personalized service, attention to detail and willingness to go the extra mile guarantee that your stay with us will be unforgettable. 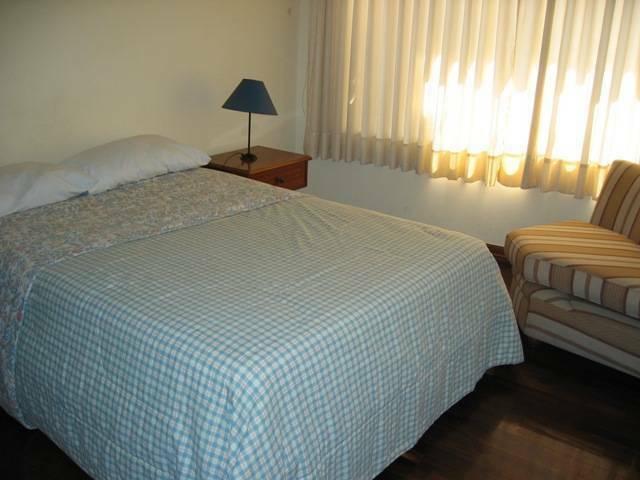 All rooms with modern decoration, and new equipment. Room cleaning service offered every day. 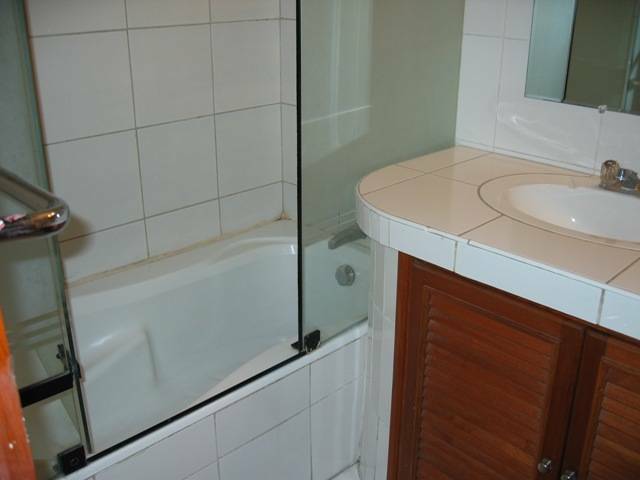 Showers include tubs, bed linens and towels changed every day. Located in a very nice and quiet neighboorhood. Famous for its culinary diversity. Please let us know 5 days in advance if you need to cancel your reservation. 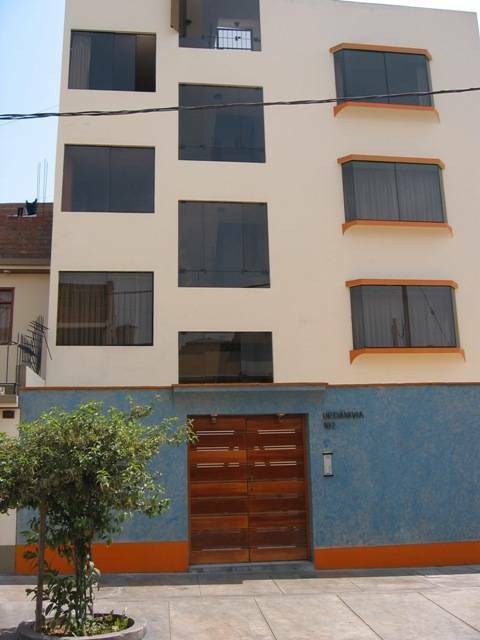 Nearest airport: 25 minutes away from the Lima International Airport Jorge Chavez.